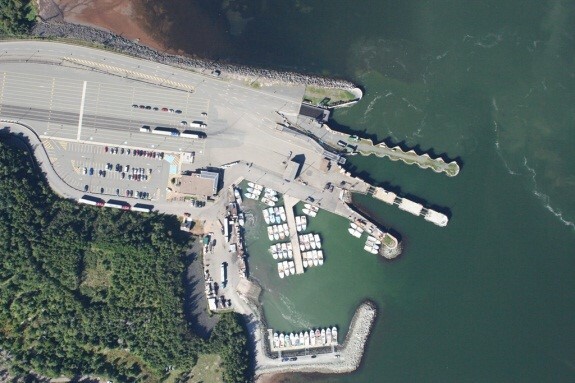 HEC completed an assessment of the existing condition, including supervision of an underwater diving inspection, of a variety of marine structures at the Caribou Ferry Terminal. Structures included steel sheet pile (SSP) walls, SSP caissons and concrete cribs. Following the assessment, HEC completed repair prioritization and initial cost estimates for a variety of repairs required around the facility.